Jonathan Pitts is an author, speaker, and Executive Pastor at Church of the City in Franklin, TN. Prior to pastoring, Jonathan was Executive Director at The Urban Alternative, the national ministry of Dr. Tony Evans in Dallas, TX. Jonathan resides in Nashville, TN with his four daughters. 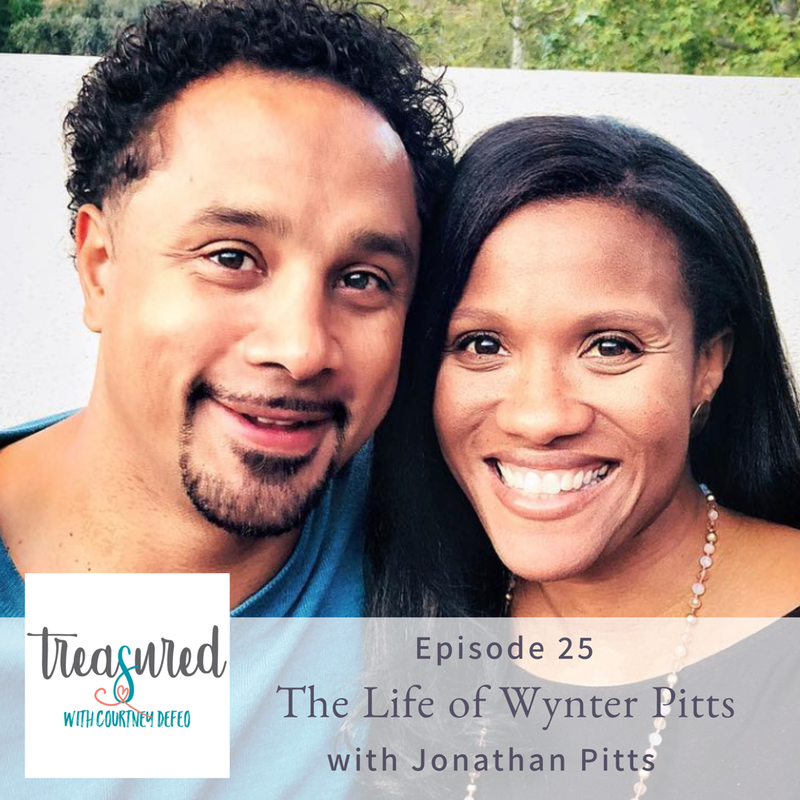 In this special episode, we pause to remember and honor Jonathan’s wife, Wynter Pitts, that went home to Jesus far too soon. Wynter brought so much to the world with her ministry and magazine, For Girls Like You. We want to learn from her incredible life and legacy as a mom, mentor, wife and follower of Christ. Please listen to the end – it’s my very favorite part. He does JUST WHAT WYNTER ALWAYS DID! 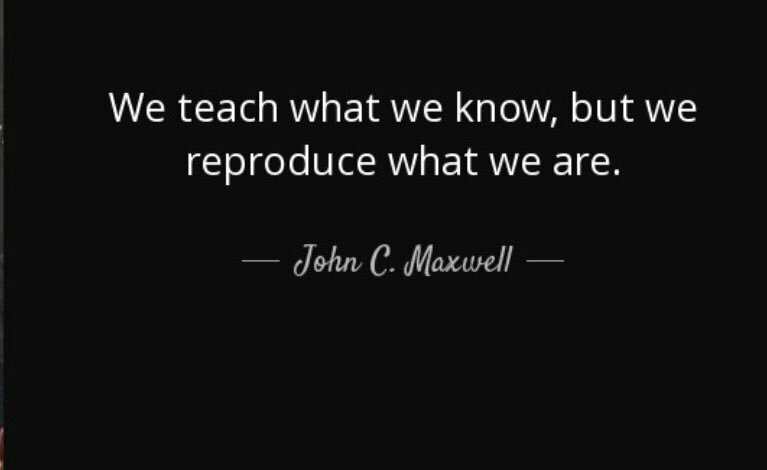 He has a way of drawing us back to our unique calling from God. Just like Wynter, he reminds us that we are made for our girls. And they have a unique and big purpose from God. She would be so so proud of this conversation. In fact, I know she was right there with us. We felt it. I want to thank you hearing your testimony on Saturday at the Kingdom Men’s Gathering. Men Step Forward.